Parents begin to scour the internet to find a new way of keeping the kids happy and active. The easiest way to pass a day? Take a day trip! 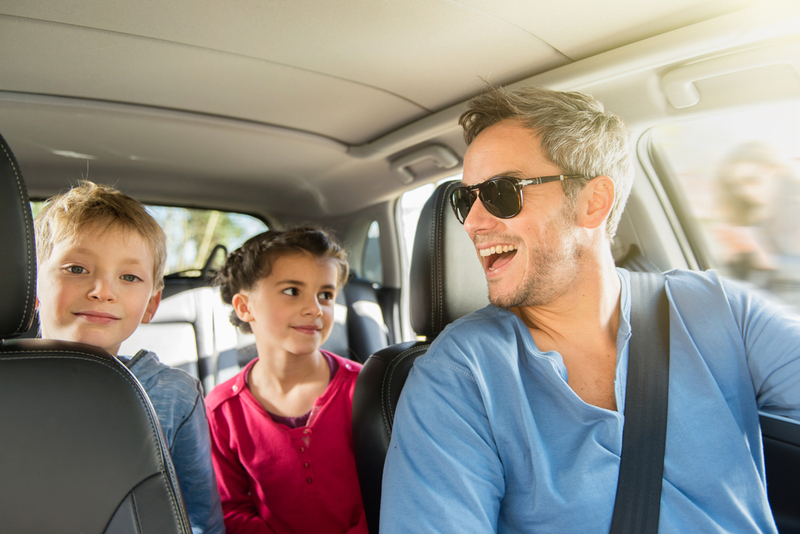 A day trip from Perth is the perfect way to ensure that the kids don’t play up these school holidays – and an added benefit, they may even feel so sleepy from the car ride that they go straight to bed! 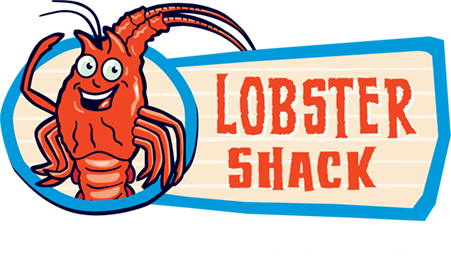 The perfect day trip from Perth is to Lobster Shack in Cervantes! There is so much to see and do in Cervantes and at Lobster Shack, the kids are sure to have a fantastic day. Lobster Shack has a number of different tours, including the factory tours around the lobster factory, colouring in available and even a seal tour to get the kids out on the boat. If you’re a family of fishers, Cervantes has a number of amazing beach fishing spots. You can try Hangover Bay or Kangaroo Point! Another major tourist attraction are the Pinnacles, in WA’s magnificent Numbing National Park. Kids are always in awe of the monolithic structures. 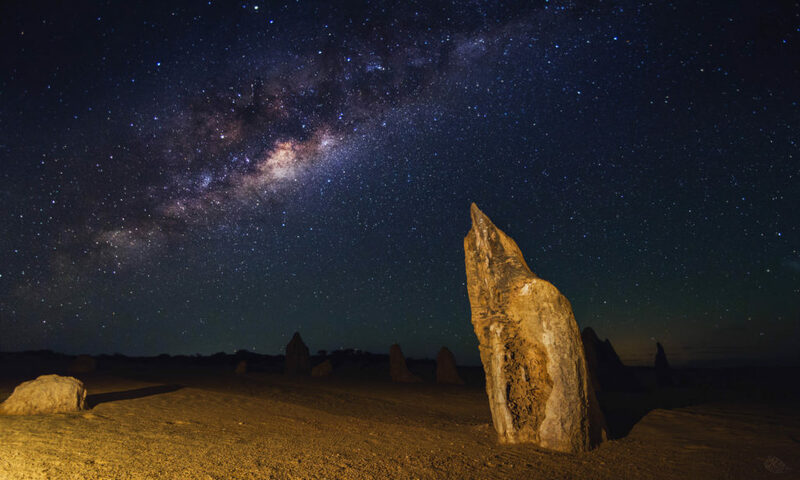 Visitng the Pinnacles is a great chance to take some great snaps of the milky way. If the Pinnacles are not enough for your budding little explorers, Lake Thetis is just around the corner from Lobster Shack. The stromatolites are the old known organisms on Earth. Walking the round-trip around this lake is a fantastic adventure for the whole family. About 30 kilometres east of town is the Emu Downs Wind Farm. These 120-metre high wind turbines are a sight to be seen! Cervantes is approximately two hours north of Perth, and can be an easy day trip. 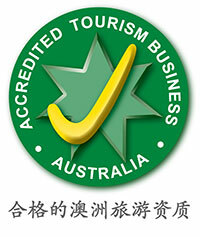 However, there are plenty of accommodation options in Cervantes if you want to make it an overnight stay. The options range from a caravan park, family rooms, a resort and chalets, each within walking distance to everything the town has to offer. At Lobster Shack, we have a range of packages available for lunch. You can grab a lunch and head down to the beach or the jetty to watch all the boats coming in and out, or you can grab a seat at our cafe. Seafood lovers can even take away freshly steamed, frozen or alive lobsters to cook up at home, or back at your accommodation. We also have a selection of marinated and pickles octopus, and freshly steamed prawns. A day trip or a week trip to Cervantes can be the perfect way to spend the school holidays and can keep the kids entertained. For more information, or inspiration, visit our Facebook page.